I went to the desert for a snake with no name. What a fabuoous shot of a Great Basin Rattlesnake in Utah in our Herp Photo of the day, uploaded by kingsnake.com user crocman6594! Be sure to tell them you liked it here! 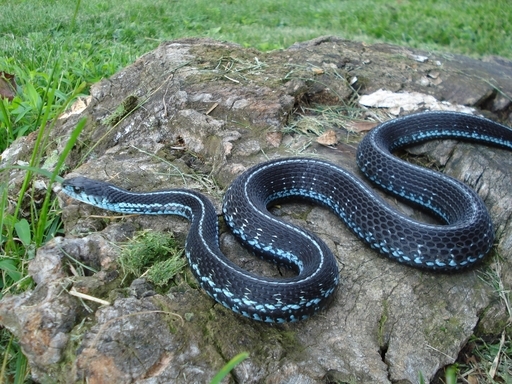 What a gorgeous gartersnake in our Herp Photo of the day, uploaded by kingsnake.com user TomDickinson ! Be sure to tell them you liked it here! 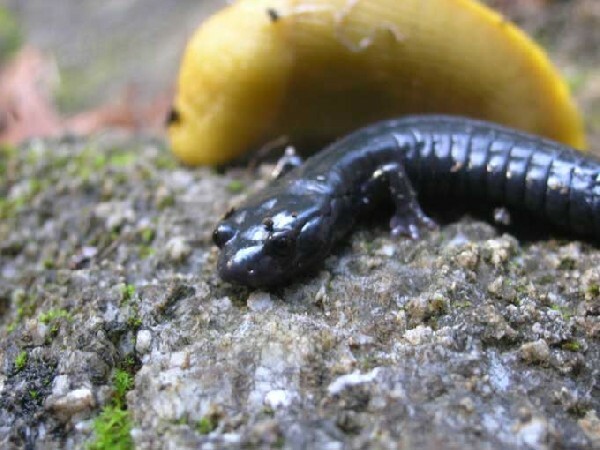 Hope you enjoy this great shot of a Black Salamander in the field in our Herp Photo of the day, uploaded by kingsnake.com user sc_shark ! Be sure to tell them you liked it here! Let's hope your Valentine's Day was better than this! Kidding! 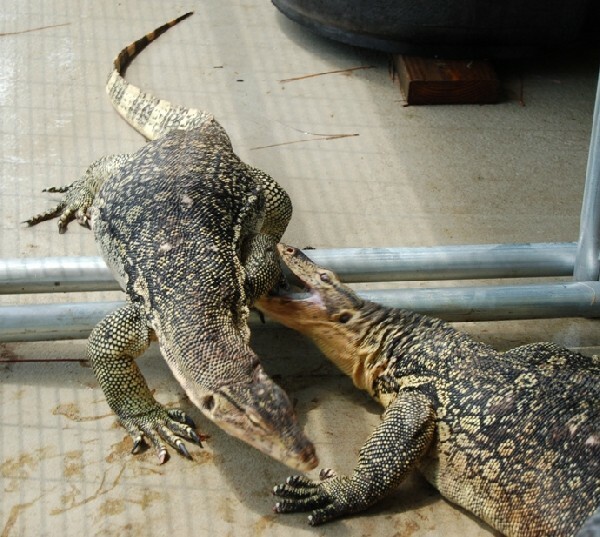 A pair of Water Monitors meet for the first time in our Herp Photo of the day, uploaded by kingsnake.com user elaphehead ! Be sure to tell them you liked it here! We are still feeling the Valentine's day love, much like this pair of Eastern Indigos in our Herp Photo of the day, uploaded by kingsnake.com user steve fuller ! Be sure to tell them you liked it here! 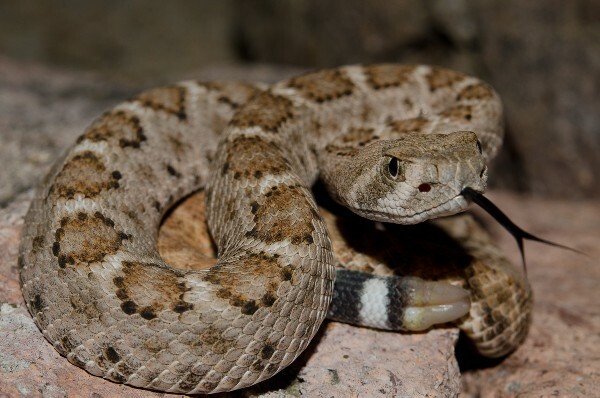 This little Diamondback baby found Arizona is adorable in our Herp Photo of the day, uploaded by kingsnake.com user kevinjudd in the field! We can only imagine the excitement at this find! Be sure to tell them you liked it here!